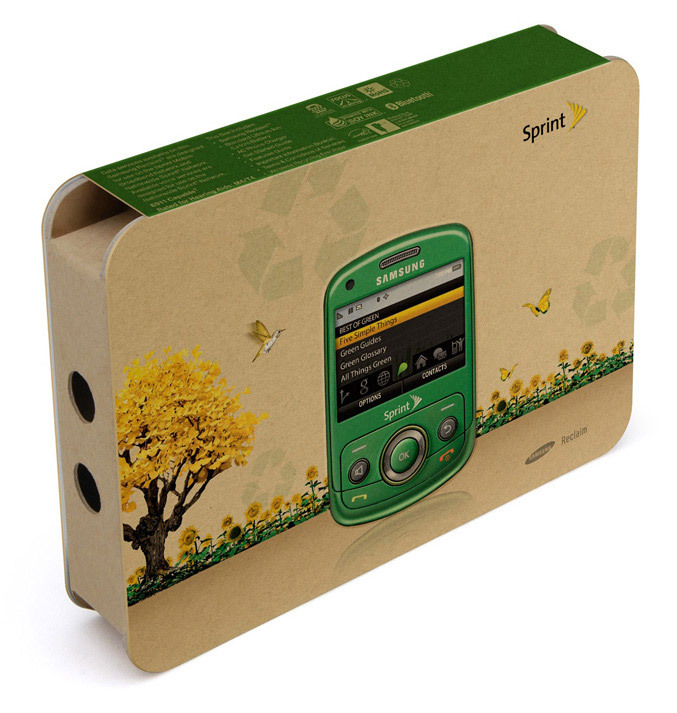 Sprint announced today that will launch Eco-Friendly Samsung Reclaim phone on August 16th. This “green phone” is constructed from eco-friendly bio-plastic materials, which are 80 percent recyclable. 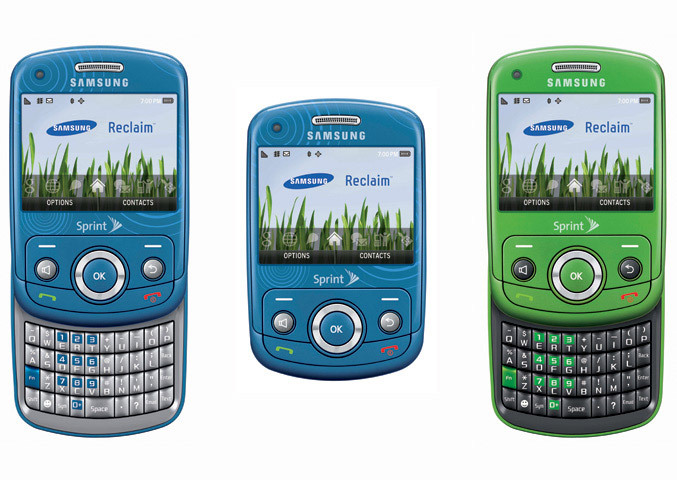 “Reclaim is the most full-featured QWERTY phone launched by Sprint at less than $50. 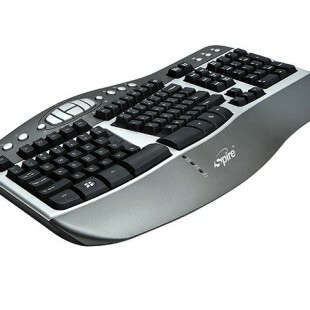 It will be available on August 16 in all Sprint retail channels, including Best Buy, Radio Shack, Web (www.sprint.com) and telesales (1-800-SPRINT1) for just $49.99 with a two-year service agreement after a $30 instant rebate and a $50 mail-in rebate (taxes and service charges excluded). 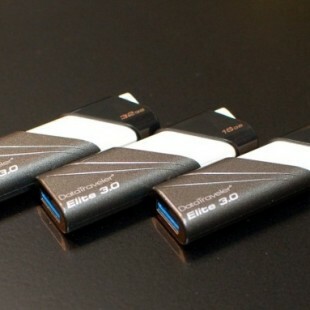 It will be available at Wal-Mart in early September. two color options – Earth Green and Ocean Blue.